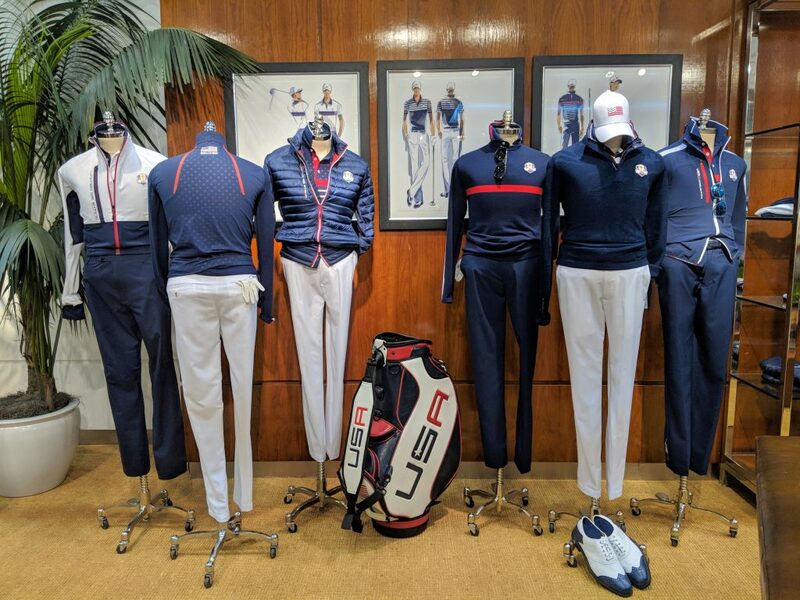 PGA Show visitors got an early look at what Team USA will wear in this year’s Ryder Cup. 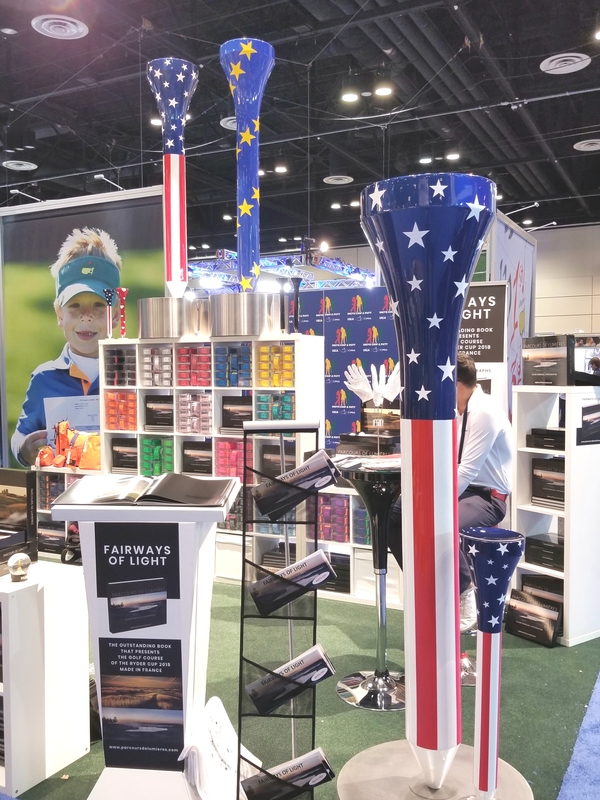 ORLANDO, Florida – The PGA Merchandise Show is – as far as the golf industry is concerned – the major annual event for the sport, and last week’s 65th staging of the show at the Orange County Convention Center underscored that. 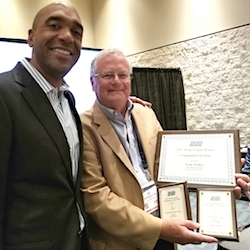 The Show, which draws about 40,000 visitors annually, featured more than 7,500 PGA professionals from all 50 states and 87 countries. In addition to those from the U.S., Canada, the United Kingdom, Korea, Japan and Taiwan had big contingents. Over 1,000 media representatives from 25 countries were also on hand, and 36 countries received television coverage. 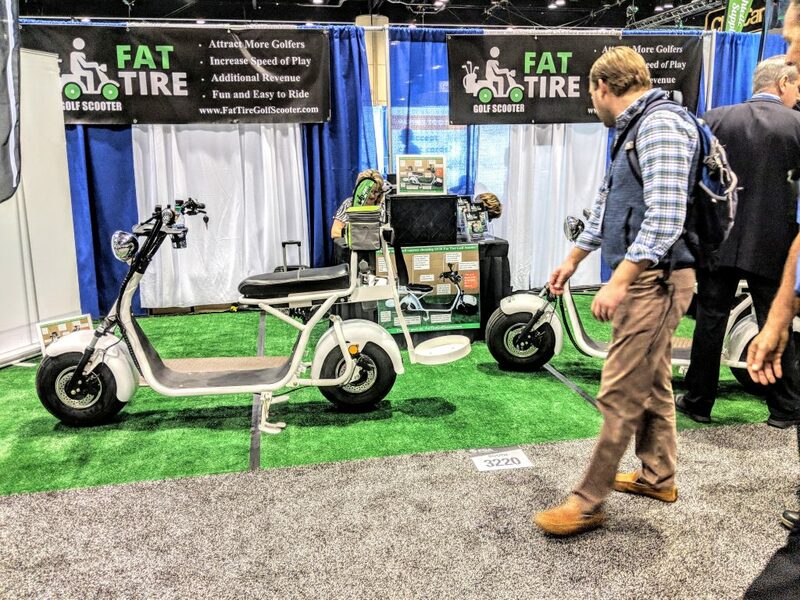 Exhibits were spread over nearly 10 miles of aisles in the massive Convention Center as manufacturers put their new products on display and the two Chicago club manufacturers were in the thick of things. 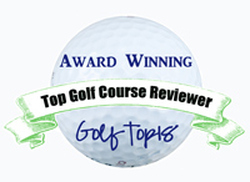 Tour Edge president David Glod likes what he sees from players on PGA Tour Champions. 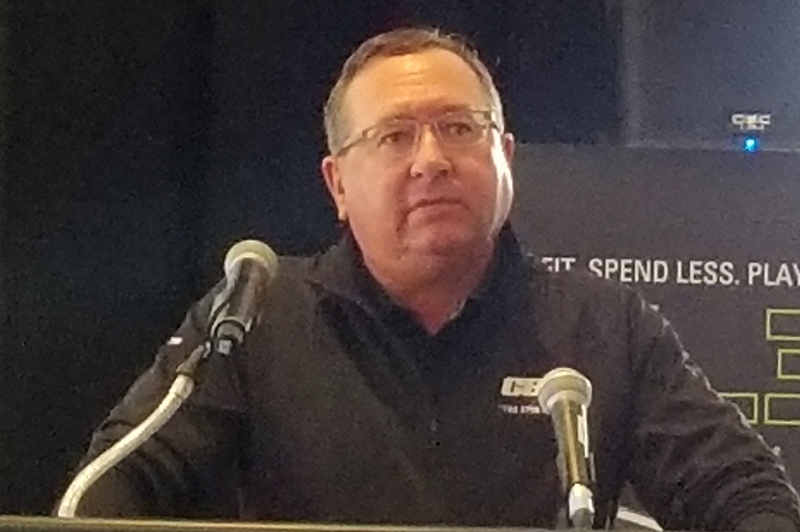 Buoyed by a big year in 2017, David Glod — president of Batavia-based Tour Edge – did more than put his new lines of Exotics, Hot Launch and Bazooka brands on display. He also revealed some strategic changes for the 32-year old company. With the company showing a 25-per cent growth over the previous year, Tour Edge has beefed up its staff – particularly on the marketing side. It’ll have commercials on The Golf Channel and tour players will have an increased role in promoting Tour Edge products. Tour Edge clubs helped PGA Tour players win 10 tournaments in recent years without the company paying them to use their equipment. One Champions Tour player, Tim Petrovic, even spoke on Tour Edge’s behalf during the Show preview event. Callaway was just one of many companies offering some new designs for golf attire at the Show. Chicago-based Wilson stepped up production of its innovative Driver vs. Driver2 series during the Show’s Demo Day and Tim Clarke, head of the company’s golf division, announced two new judges – hockey great Jeremy Roenick and PGA professional/coach Rick Shiels. The series, which made its Golf Channel debut in 2016, features aspiring club designers competing to have their concepts transformed into the model that Wilson will use for its next driver. 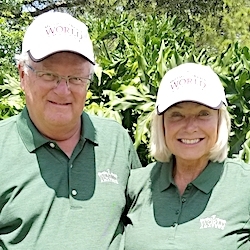 Clarke returns as a judge and Melanie Collins will again be the emcee of the series, which will make its TV debut in the fall after the Ryder Cup matches. The Chicago-based Western Golf Association also made news, announcing a groundbreaking initiative to promote youth caddie opportunities. It’s called Carry the Game and will operate under the WGA umbrella with the U.S. Golf Association, PGA of America, The First Tee and Youth on Course also involved in the project. 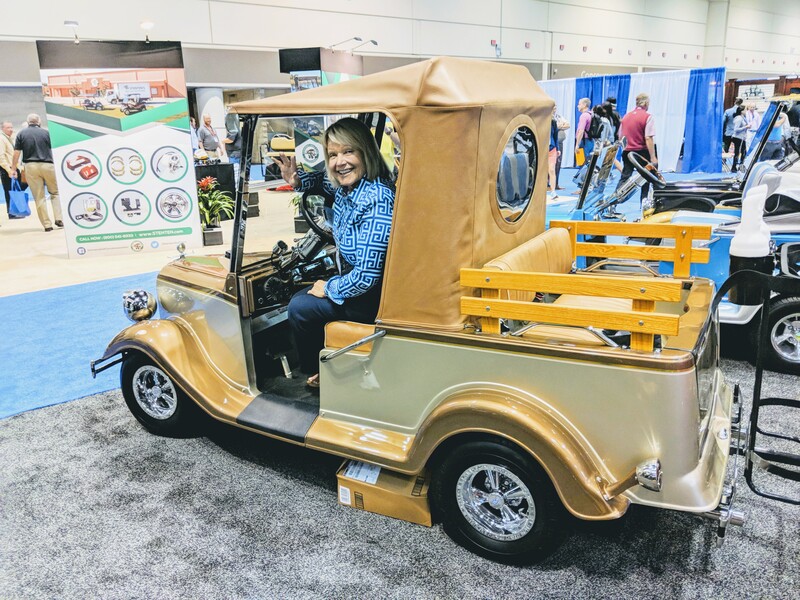 Looking for a more modernized look for your golf cart? How about this one. 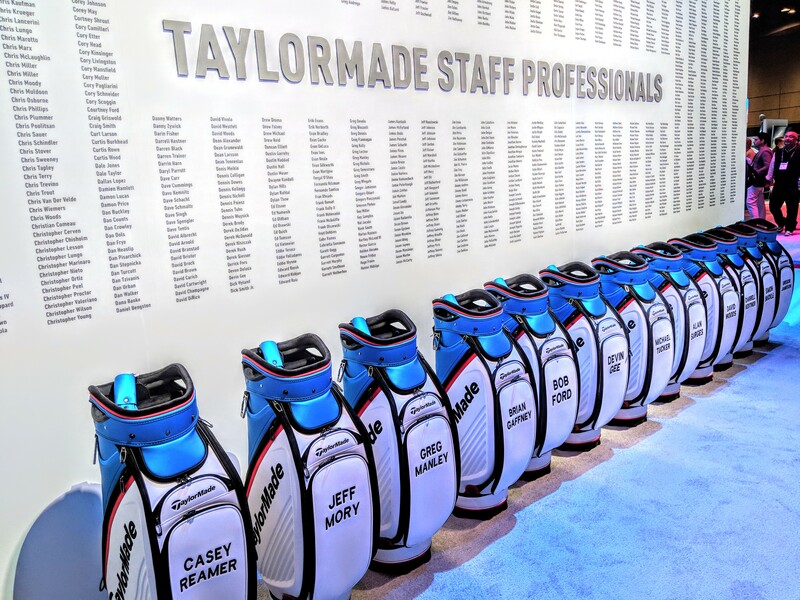 Other product introductions included Callaway’s line of Rogue drivers and fairway woods with Jailbreak technology; Cobra’s F8 drivers with Cobra Connect technology; TaylorMade’s M3 and M4 drivers with new Twist Face technology and Titleist’s new Tour Soft and Velocity golf balls. These giant tees will be in abundance as the next Ryder Cup in Paris closes in. 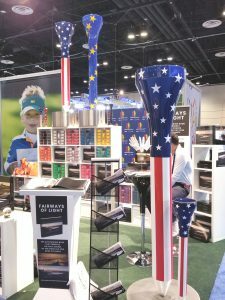 The best three new products among merchandise displayed at the show, as determined by voters from the PGA and the top buyers, were Chippo Golf, a game for backyard, beach or tailgate events; Rhineland Cutlery, custom engraved cutlery sets targeting golf events; and Tsu Tsu Sport, a colorful apparel collection. Each PGA Merchandise Show also has an Inventor’s Spotlight, for products not yet available at retail outlets. Best of those, according to selectors, was the Impact Improver — an indoor training device. Many of the products introduced in Orlando will also be available at three upcoming Chicago area shows – the Tinley Park Golf Expo Feb. 9-11 at the Tinley Park Convention Center, the Northern Illinois Expo Feb. 16-18 at the Lake County Fair Grounds and the Chicago Golf Show Feb. 23-25 at the Stephens Convention Center in Rosemont. 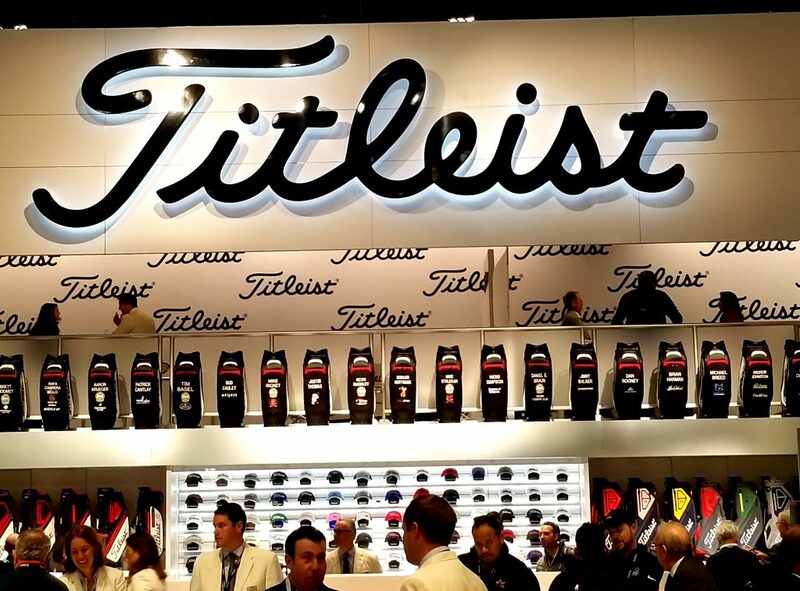 More scenes from the 65th PGA Merchandise Show reflect what a colorful event it was.